Our TEM cassettes are designed for the testing of asbestos. 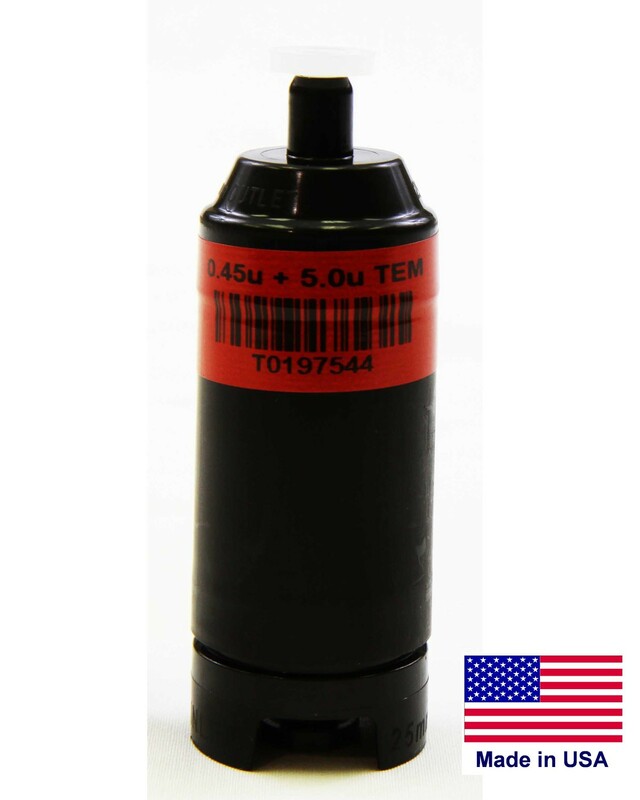 All 25mm TEM asbestos cassettes are manufactured in the USA by Environmental Monitoring Systems. Our TEM cassettes are checked and double checked by our quality assurance team to ensure that you always get the most accurate results possible when testing for asbestos.